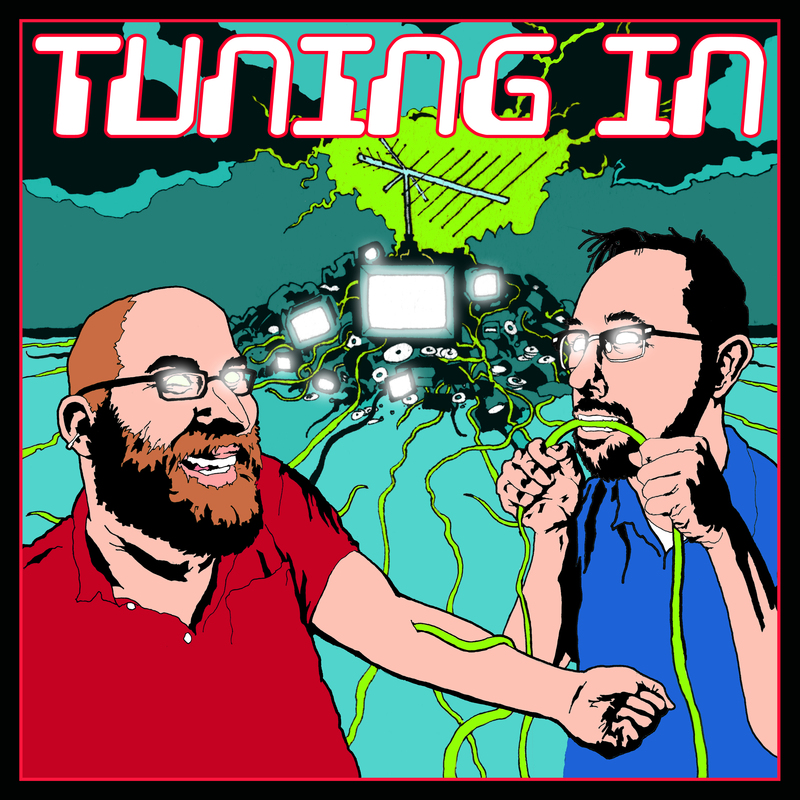 Tuning In – Page 10 – We watch TV and you should too. T returns in “Revolution” and Marshall uses this as an opportunity to throw the most realistic teenage party ever featured on television. Then, in “Transition”, we spend almost the entire episode with Tara, who is desperately trying not to transition while her parents are visiting. We’ve all been there.